Flooding and water damage cost thousands of dollars annually to homeowners and insurance companies. These are among the top causes for a homeowner to file insurance claims, with flood listed as the most common natural disaster in the United States, according to FloodSmart.gov. 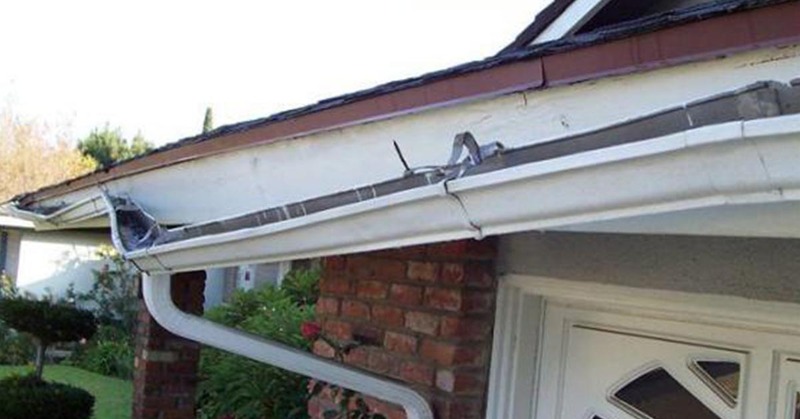 To protect your home properly, existing gutter systems must be in good shape to avoid disaster. While climbing on ladders with tools in hand can be an overwhelming task, the experts at Aerotech are fully trained and ready to take the worry away. Give us a call today to set up your Free Estimate.